Recognize Excellence with an Engraveable Championship Cup from us! 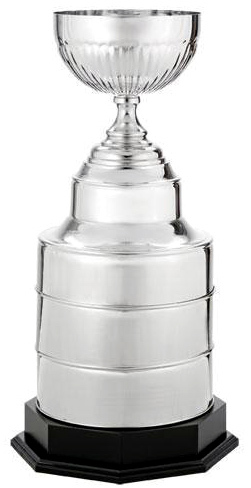 Championship Cups are the perfect award for many occasions but Engraveable Cups add an extra little something. Engraveable cups means we can engrave the award name, recipient name, logo, message, or anything you want directly on the cup, no plate needed! Call or email us today for information on your ideal Championship Cup! Awards Zone has one of the largest selections of Champion Trophy Cups!